A local Registered Office Address is one of the key requirements for any business in Singapore. It will be lodged with the Accounting and Corporate Regulatory Authority (ACRA) and will be considered as the official corporate address of your business. Hence, it must be both operational and accessible to the public especially during normal office hours. One of the main purposes of having a Registered Office Address is to provide not only your clients but also government institutions with an avenue for official business correspondences. While P.O. Boxes cannot be used in this capacity, the Home Office Scheme allows HDB flat owners as well as HDB occupiers to apply for their residential address to be utilized and considered as their Registered Office Address. If you are seeking for a reliable, hassle-free and cost-effective way of satisfying this requirement, look no further. 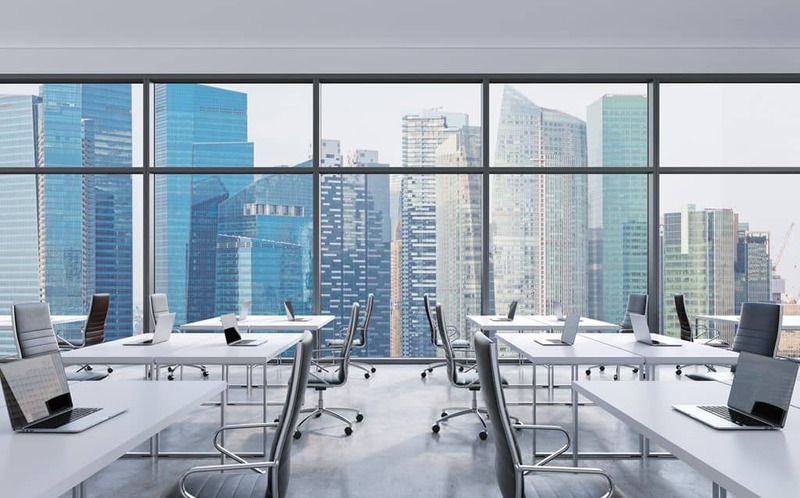 We can provide you with a prominent and prestigious Registered Office Address situated in the Central Business District (CBD) — Singapore’s core financial and commercial hub. By engaging our Registered Office Address services, we will facilitate the receipt and collection of all official business correspondences on your behalf for a reasonable annual fee. You will be given the option to request for all your official business correspondences to be delivered to you once a month for a minimum handling fee.